Dress up your denims with our cotton short sleeve crew neck tee in Black, White, Aspahlt Grey, or Crimson—whichever suits your style. Success is a state of mind and we need constant reminder. 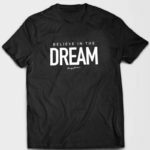 Whether you’re out or not, dress yourself in ultra-comfortable long sleeve fleece fabric sweatshirt, colored in Light Grey, Asphalt Grey, White, or Black. You cannot go wrong with reminding yourself to become legendary, because it will happen. Hustle Hard. Get snug and comfortable with our brushed cotton hoodie equipped with a single-tunnel front pocket and available in three colors: Light Grey, Asphalt Grey and Black. Comes printed with words to remind you to “Know Yourself” each time you head out. 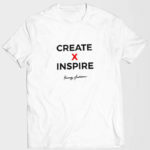 Stay cool and express yourself in Black, White, Red, Navy Blue and Heather Grey cotton tank top especially designed with simple words to remind you to BECOME LEGENDARY. If you’re not hearing it enough, then this is for you. Signed “Young Ambition” in cursive print. 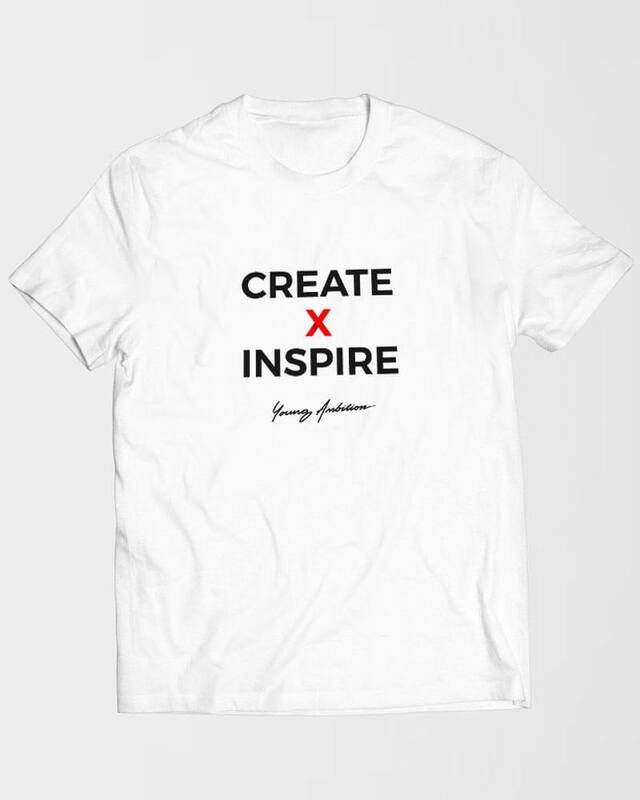 Available in Red, Black, White, Navy Blue and Asphalt Grey. Our long sleeve fleece crew neck sweatshirt comes in three colors, Asphalt Grey, Light Grey, White, and Crimson, especially designed with a quote to remind you to “Know Yourself” printed in a minimal, modern, geometric font. 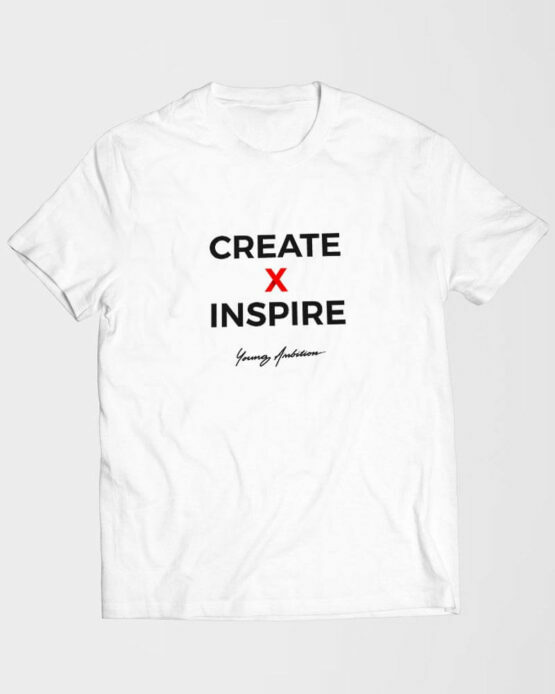 With our signature “Young Ambition” print in cursive. Finish strong and stay warm with our stylish brushed cotton hoodie in Light Grey, Asphalt Grey, and Black. Give yourself less stress and let this remind you to BECOME LEGENDARY, you truly can’t put a price on ambition. Dress up your denims with our cotton short sleeve crew neck tee in Black. 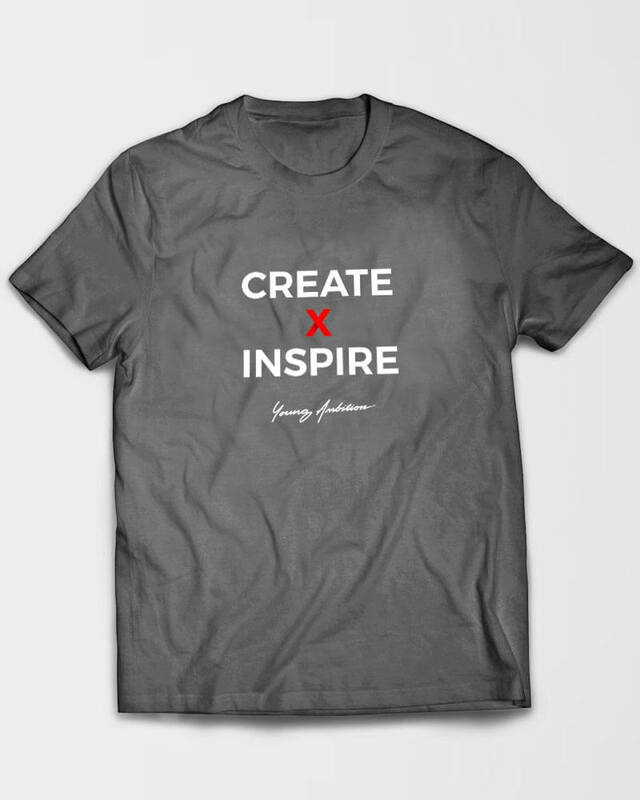 Available in Black, Light Grey, and Asphalt Grey.